Can you believe it? It is that time of year again. Ring in your holidays with some adorable, creative, woodsy holiday cards. Plywerk has done it again with its creativity and is offering some super cool holiday wood cards. Yes, that's right, it's more than a card in a box..it's beyond that. 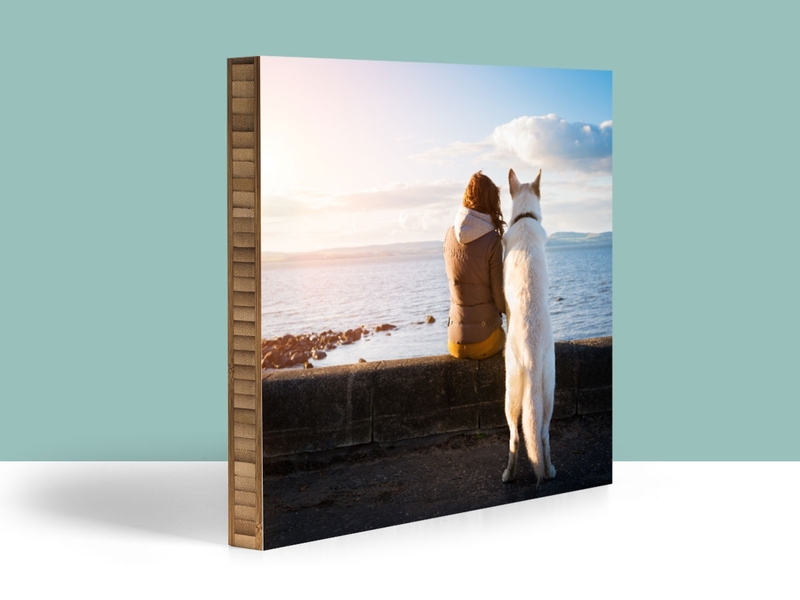 It is a card made of 1/8" birch wood that shows wood grain through the image that gives it a nice authentic look. Surely your friends and family will be wowed by this card, and you will set the standard of awesomeness. 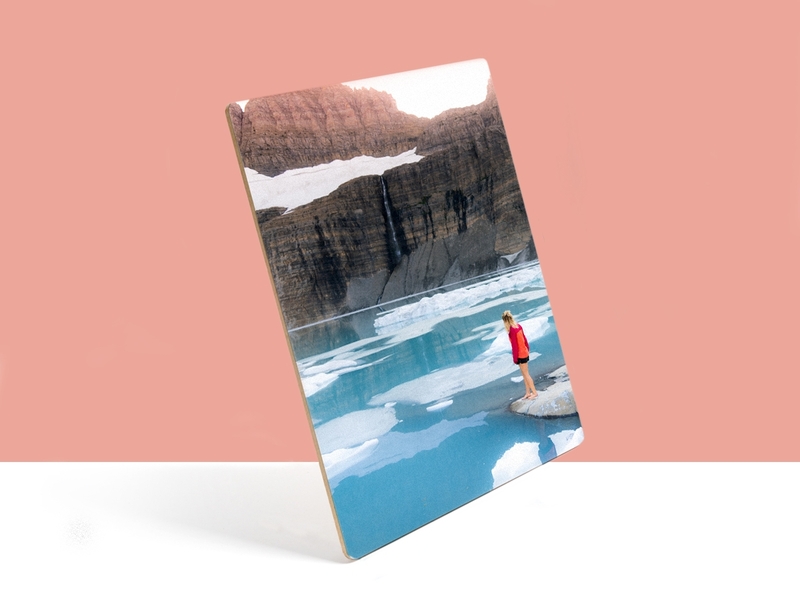 Plywerk's holiday wood cards have made their debut this week on the website and are on a special promotion for those who want to get ahead of the holiday rush. 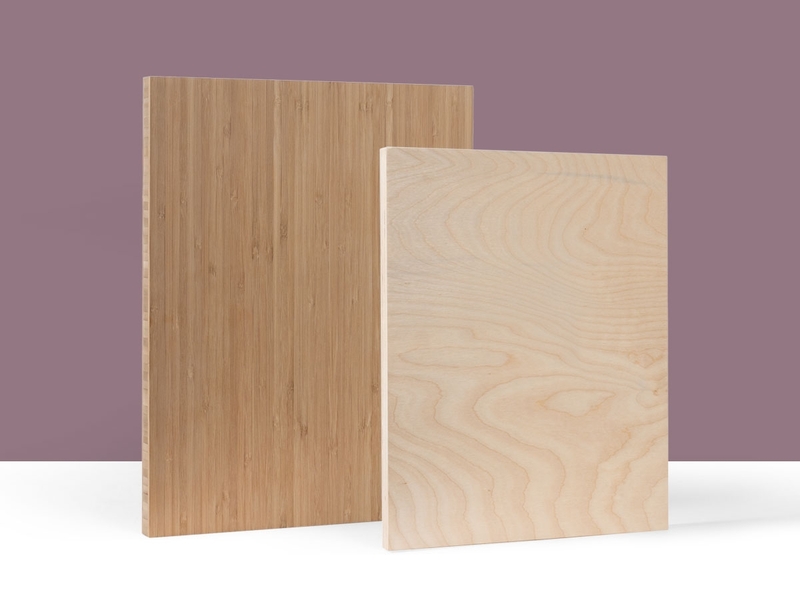 Not sure what kind of wood card you want to order? Thank goodness there are options. These 4"x6" postcards come in a set of 6 for just $20. Each card has a different design so you have a variety to choose from. Write your own personalized message on the back and stick a stamp on it. Easy to mail too, because there is no envelope to deal with. These are so adorable! Create your own - It's a grain idea! 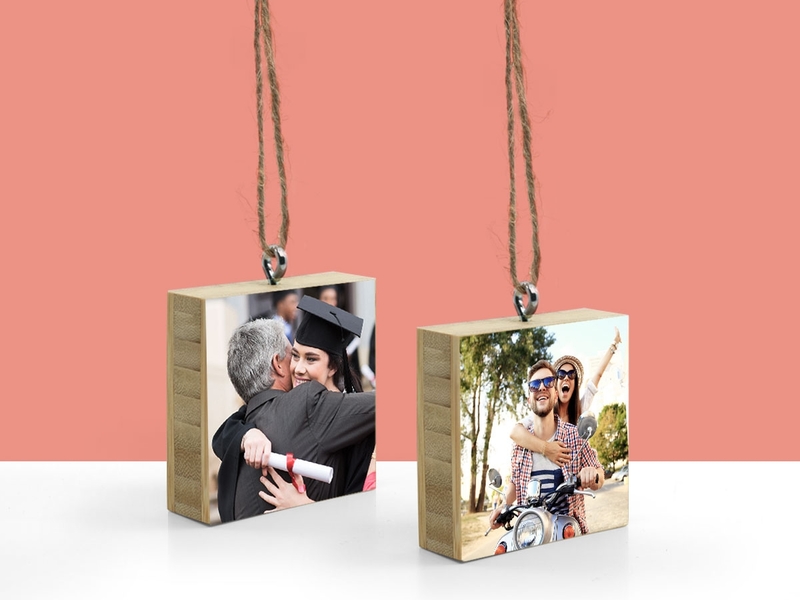 Show off the family photo taking skills with a custom holiday wood card. Just upload the photo you want for the backside and choose the whimsical design for the front side. You can choose from six different designs for the front image. These 5"x7" cards come in a set of 25 and include the envelope as well. Super cute huh? Ok, don't have the perfect family photo to use for this year's card? Not to worry. These adorable wood cards are an ornament too, so it makes up for the lack of photos not being used. Mom, Dad and Grandmas will love this as it is a card that keeps on giving. 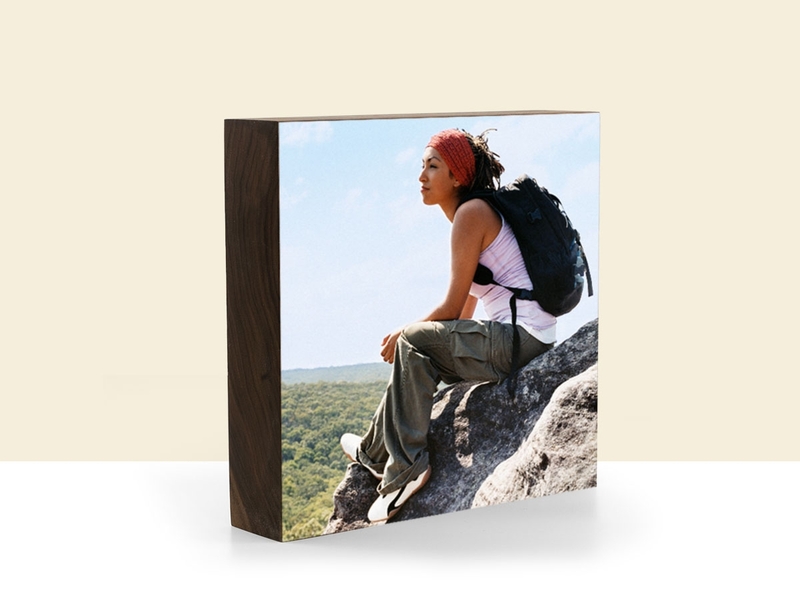 Choose from a variety of images that start out as a card and morph into an ornament. Love it! See, now you can feel good knowing that your holiday cards can be unusual, yet fun, creative, yet original and just all together amazing. Order them now and get them in plenty of time before the holidays! This entry was posted in App Review, Custom Wood Print, Direct Printing, Handmade in California, Eco-friendly, Wood Holiday Cards and tagged artisan, custom photo gifts, eco-friendly picture frame, custom wood print on November 7, 2017 by Erin Swinfard.